CAUTION: The clothes magnets are very strong. Pacemakers or other similar implanted devices may be affected. Name badges are a doddle to press quickly and simply using our best-selling Micro badge maker. 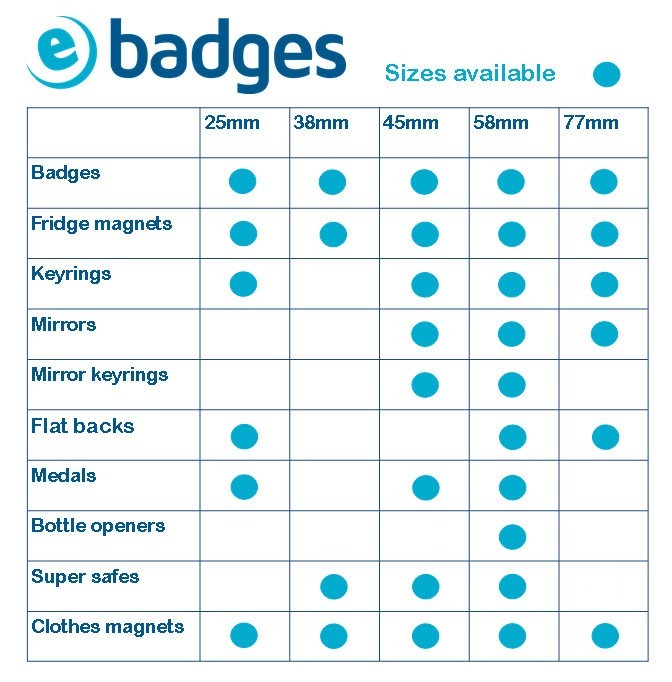 This Corporate Pack is ideal for any event – big or small – and includes everything you need to make 100 badges or clothing magnets (you choose which). How do I make badges and clothes magnets?